“When we say that only economically strong hromadas will build a competitive economy of the country, we should make every effort to raise successful hromadas. Amalgamated hromadas as a new territorial basis of local self-government, in the first years of their formation, need proper support from the state, including financial one. 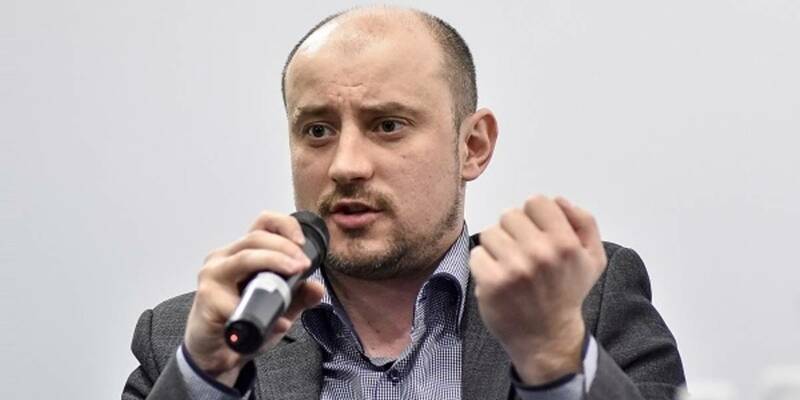 Therefore, while the budget process is underway, it is necessary to unite and defend infrastructure subvention issue,” said Oleksandr Slobozhan, Executive Director of the Association of Ukrainian Cities, in his comments to journalists. He recalled that the draft state budget for 2019 envisages UAH 1.9 billion of infrastructure subvention. According to him, this is not enough, given the fact that the number of AHs has substantially increased. The Executive Director of the AUC is convinced that the Government will find opportunities to meet the needs of hromadas, and with the support of Prime Minister of Ukraine Volodymyr Groysman AHs will have the necessary resources to realise their economic potential. Oleksandr Slobozhan informed that it was possible to fix the provisions on the increase of such a subvention by UAH 200 million in the draft resolution of the Verkhovna Rada of Ukraine “On Conclusions and Proposals to the Draft Law of Ukraine on the State Budget of Ukraine for 2019”. “Among other things, the draft document proposes to transfer all AHs, including those, where the first local elections will be held in 2018, to direct interbudgetary relations in 2019, and to clarify the amount of interbudgetary transfers for local budgets in the aftermath of hromadas’ accession in 2018. But even adding UAH 200 million, the sum is not enough for 830 hromadas, that will be in direct interbudgetary relations in 2019. And there are dozens of hromadas that have joined the existing AHs and cities of oblast significance. We must also remember about them,” said the AUC Executive Director. 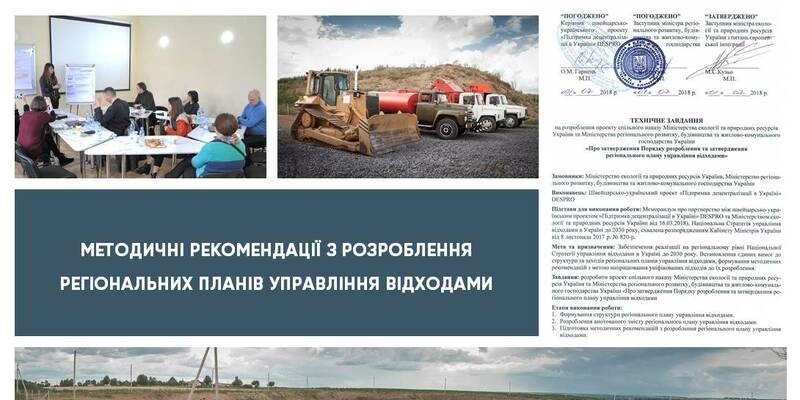 He added that UAH 4.5 billion will be an adequate amount of subvention for the development of infrastructure of amalgamated hromadas, given that it is directed to the hromadas according to a formula that considers the indicators of the area of ​​rural territory and the number of residents. 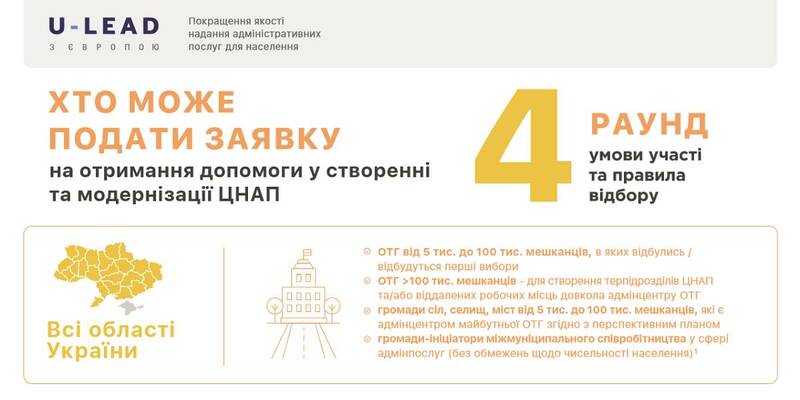 “UAH 4.5 billion – it is roughly UAH 1.1 thousand per one AH resident. It was like this in 2016, and we have to provide the same and not less level in 2019. 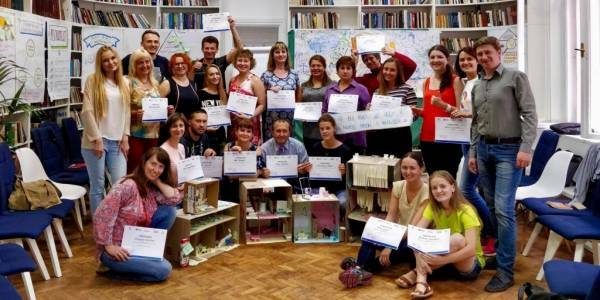 This stance is common to all Ukrainian associations of local self-government bodies. But the thing is not in a stance. We understand that the state should take care of everyone, not just AHs. Let's return to the point I began from: only economically strong hromadas will build a competitive economy of the country. And we must take care of hromadas’ development today so that tomorrow we can have a powerful and successful country,” said Oleksandr Slobozhan.